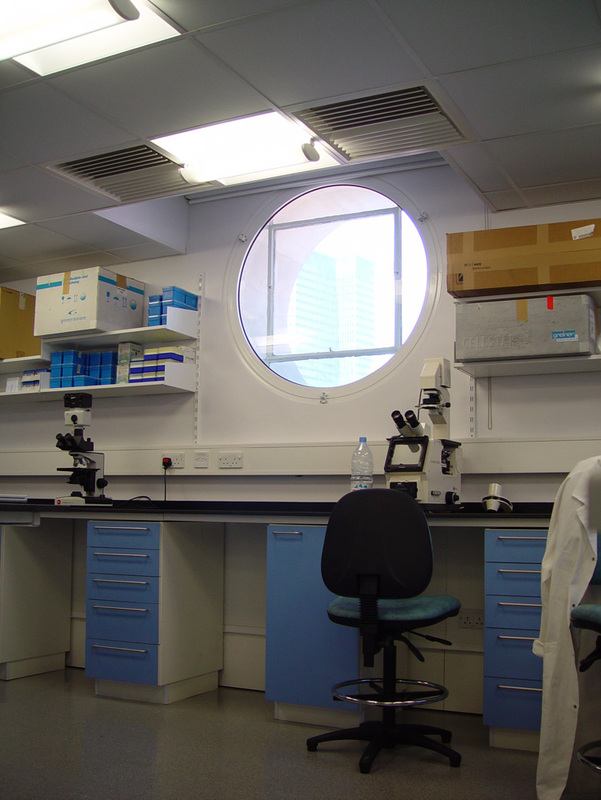 UCL Department of Anatomy: Cellular and Molecular Dynamics Rockefeller Building, London WC1. 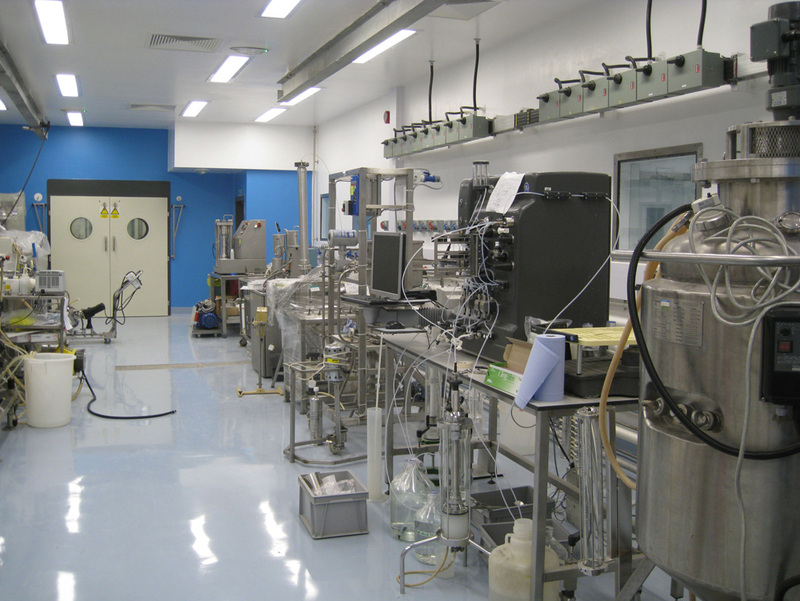 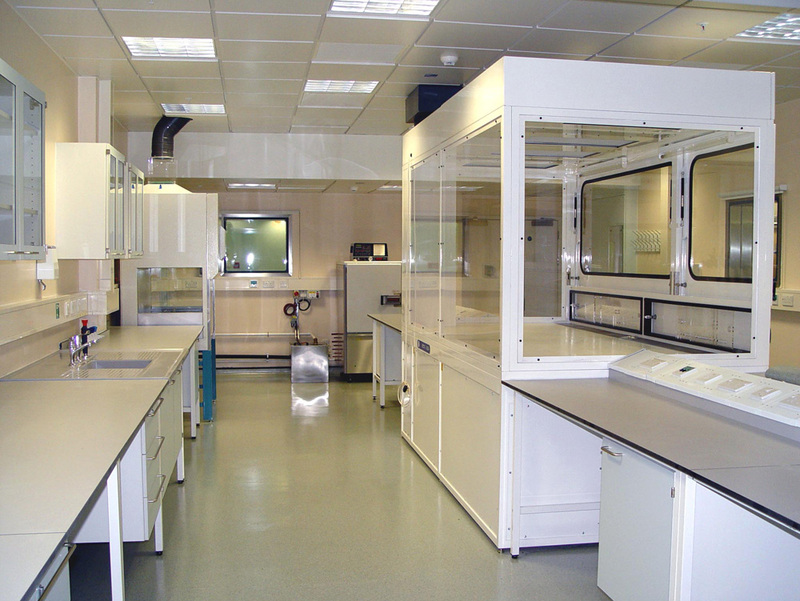 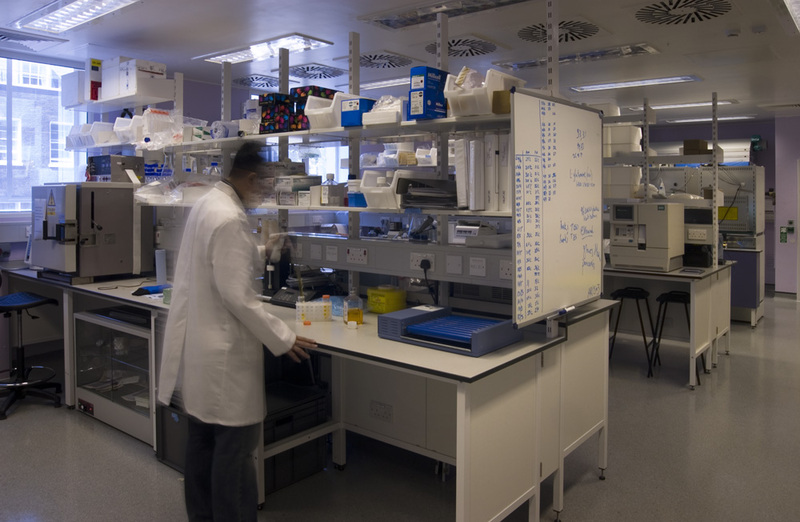 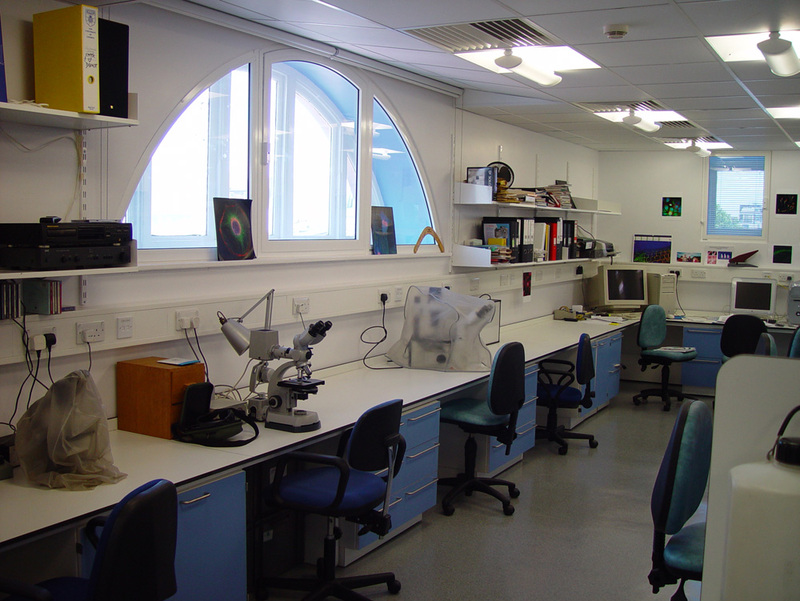 Laboratory facilities; £1.75M contract opened by HRH The Princess Royal in 2002. 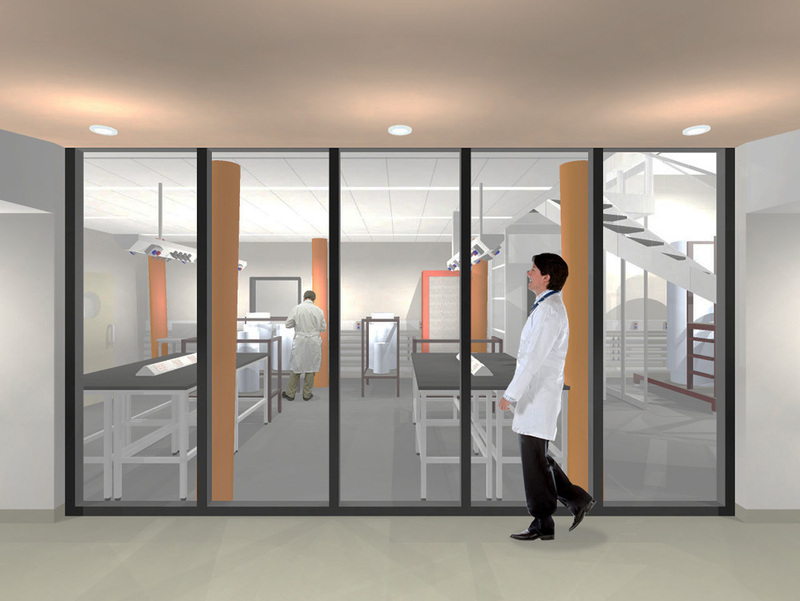 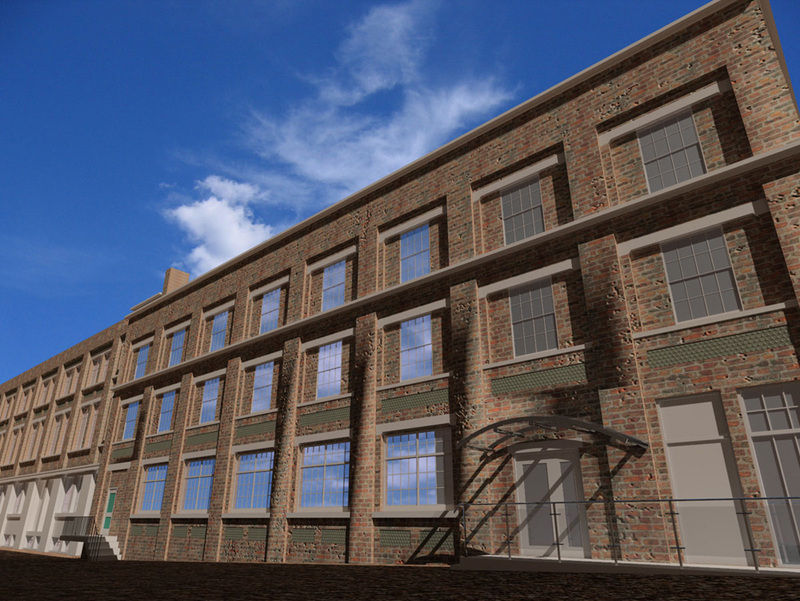 Conversion of Fifth and Sixth Floors of Listed Building to provide Research Laboratories and Seminar Room with support facilities including Offices. 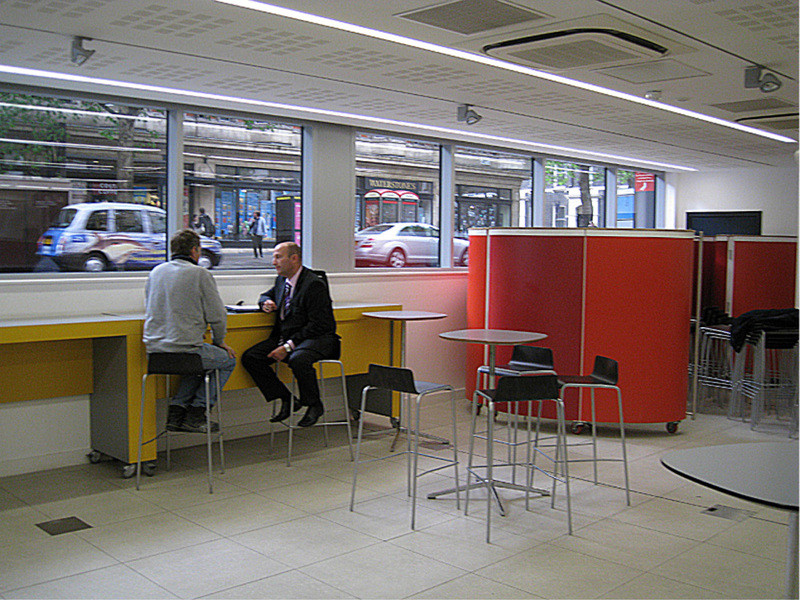 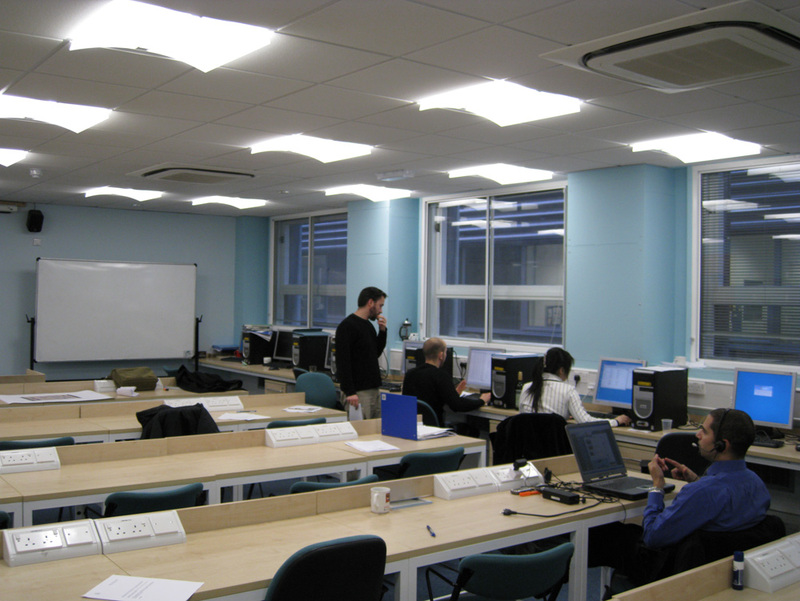 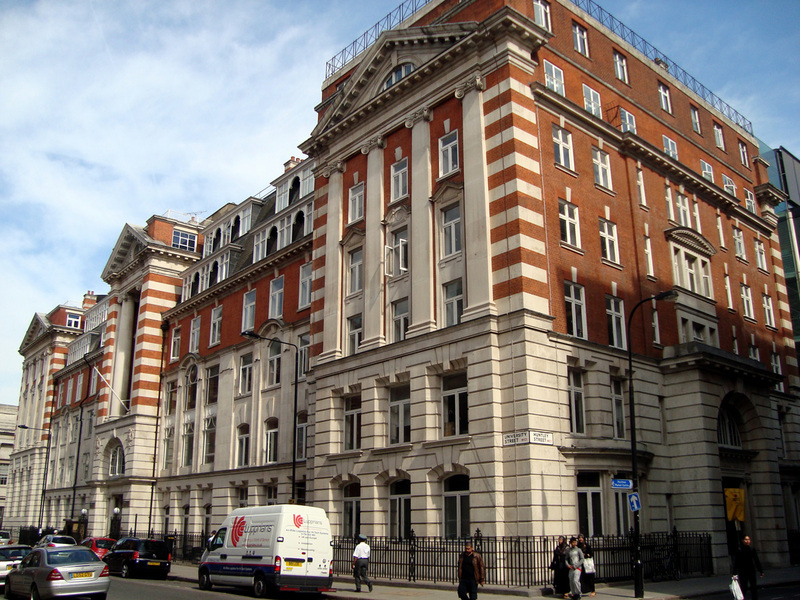 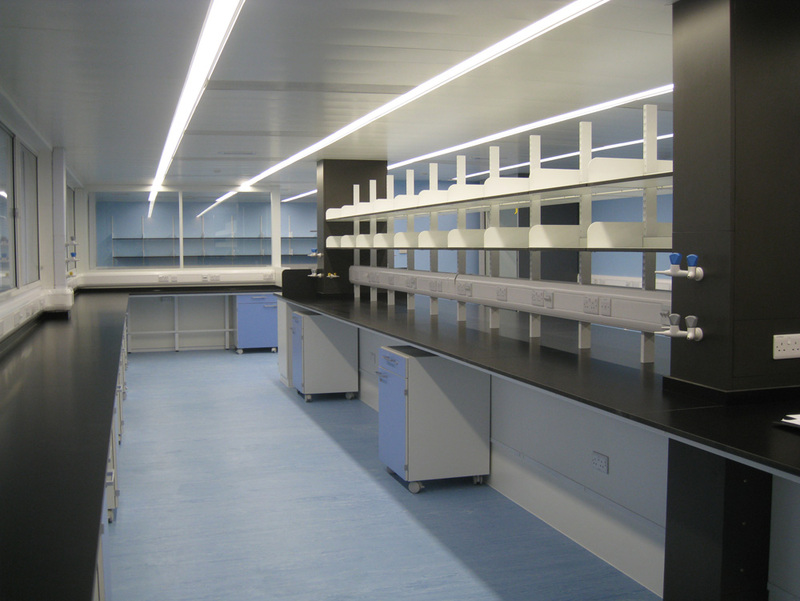 Related Projects: Department of Anatomy: Refurbishment £2.86M contract completed 2005. 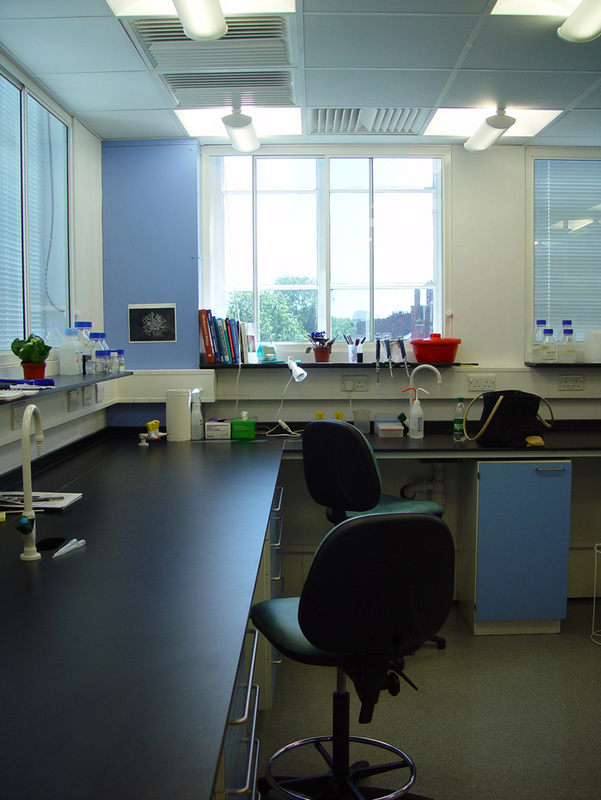 Research Laboratories with support facilities.